We are experienced hobby breeder since 2003. We are located in Kalispell area in Montana. 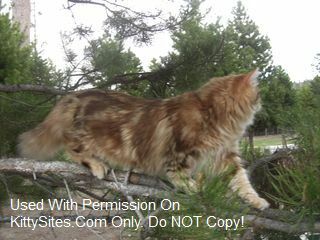 Our breeding cats were imported from best Russian catteries (owned by cat judges), their pedigree is full of national champions, and they are everything one could look for in a Siberian cat (quality, health, longevity, personality). Our kittens are raised with our children and are a part of our family. We have kittens in beautiful rare colors and markings. We ship worldwide. Our kittens come with 1 year genetic health guarantee and are pre-spoiled. Raised under our foot and sleep in our children\’s beds. Please visit our website to see pics of currently available furry babies.